Comments: Ships same or next business day with delivery confirmation. Used-Very Good Expedited shipping available. 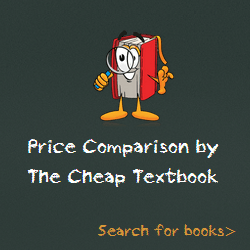 This entry was posted in Book and tagged 0133833682, 978-0133833683, 9780133833683, Education on January 20, 2015 by Textbooks.